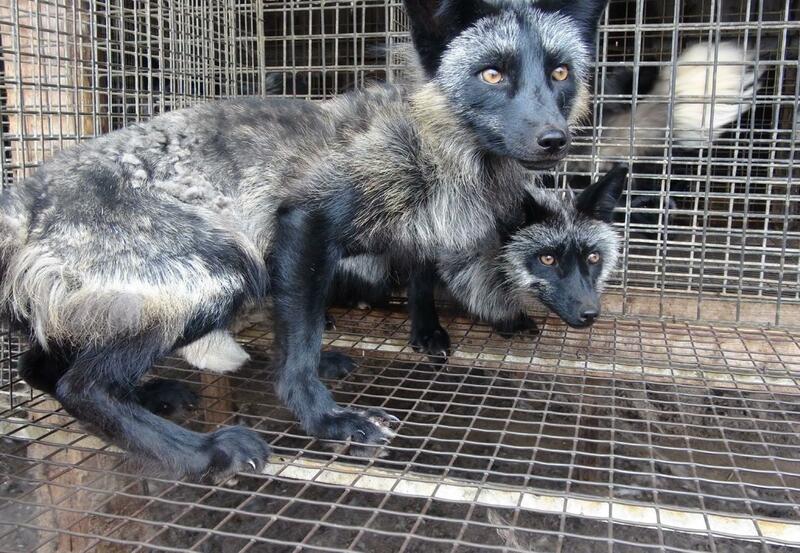 Despite public opinion being highly critical of the use of real fur in fashion, it is on sale again in many shops. Instead of the classical fur coat, real fur today is found mainly in the form of trimming on collars, hoods, lapels and cuffs, shoes and caps, or in the form of accessories like scarves and key rings. It is difficult for the buyer to differentiate between real and faux fur because real fur is often shorn, coloured or processed as part of a material mix and is frequently not declared. 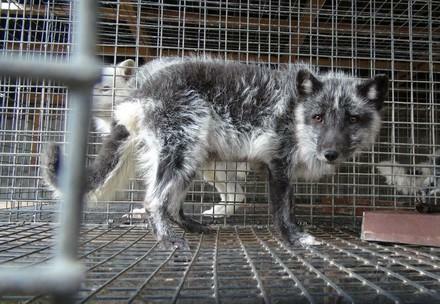 We can help you to locate guaranteed fur-free fashion. FOUR PAWS supports the international Fur Free Retailer programme which provides accurate information about retailers with a fur-free policy. The programme was launched by the Fur Free Alliance, a coalition of more than 40 leading animal protection and environmental organisations representing millions of supporters worldwide. 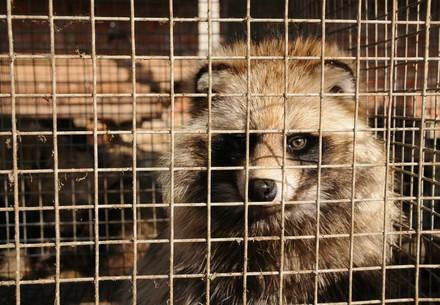 Would you like your business to be fur free?